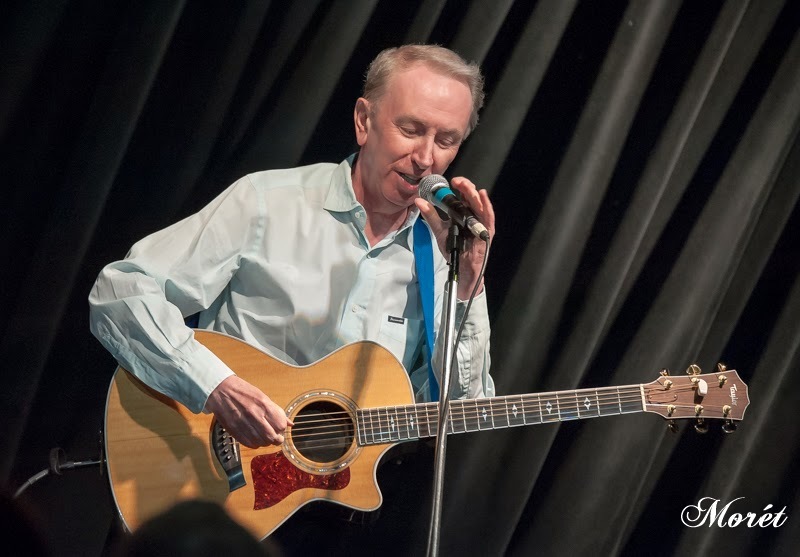 With the release of Uncorked, Al Stewart and musical partner Dave Nachmanoff take a trip through Stewart’s musical back pages, both in terms of the musical catalogue (they did have nearly 20 albums’ worth of songs to pick from), and in terms of performance style. 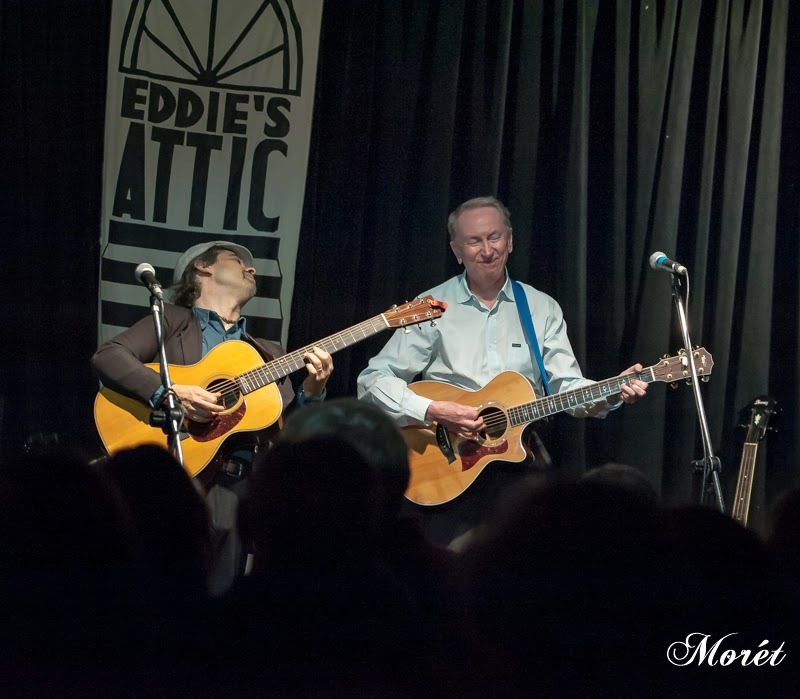 After all, Al made his bones in the massively fertile folk scene that was London in the late ’60s, and he numbers among his contemporaries the likes of guitar wizards Bert Jansch and John Renbourn, singer-songwriters Roy (“Hats Off To”) Harper and Richard Thompson, and a former flatmate named Paul Simon, who went on to some celebrity upon returning to America. 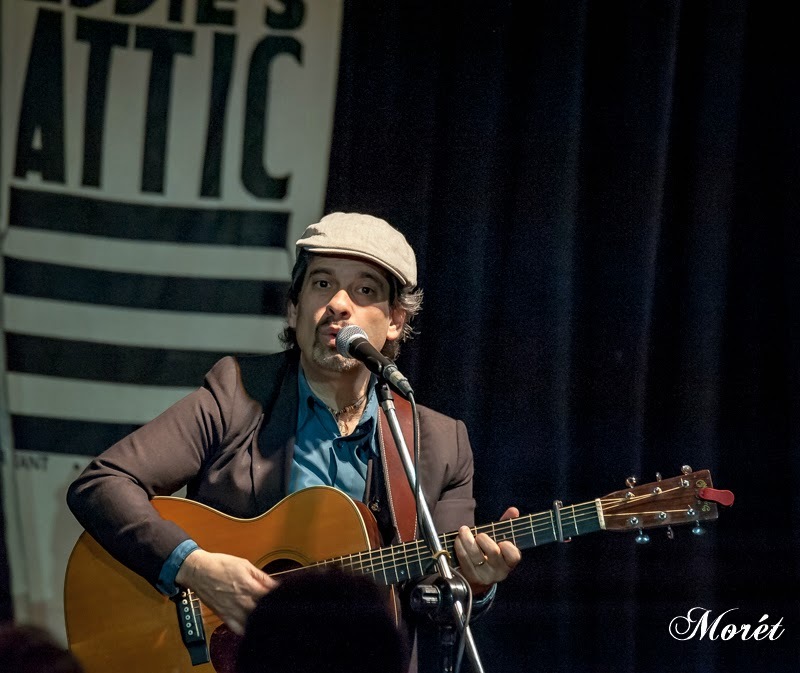 Dave Nachmanoff begins the set. 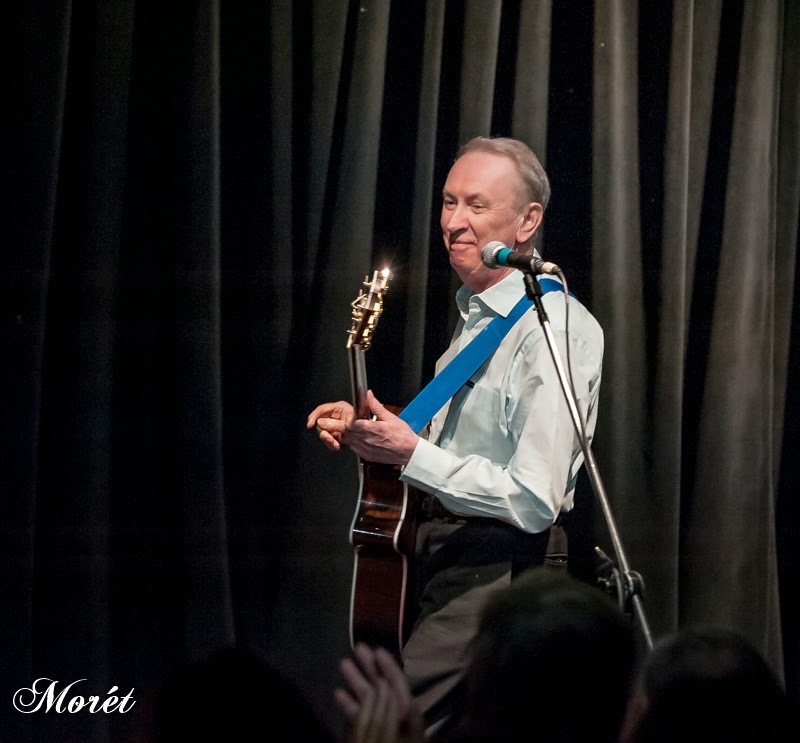 Al Stewart approaches the stage. 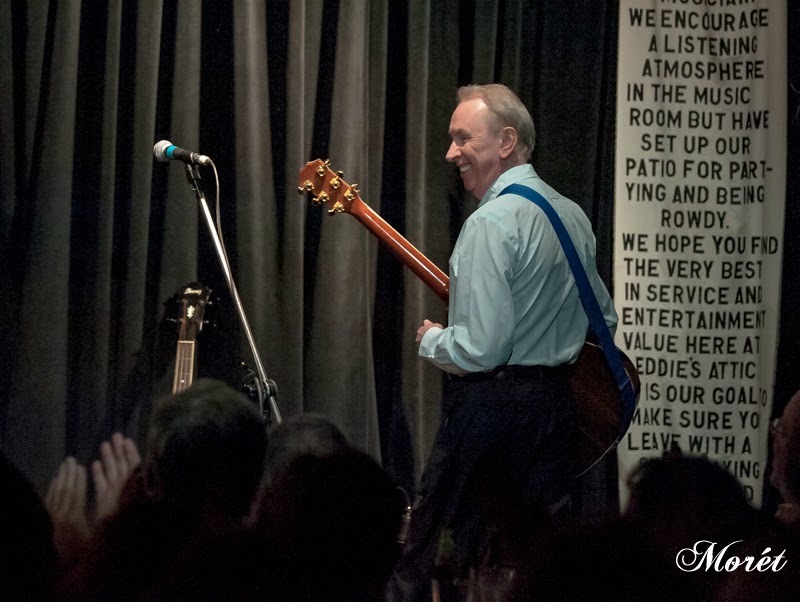 Al smiles as he takes the stage. 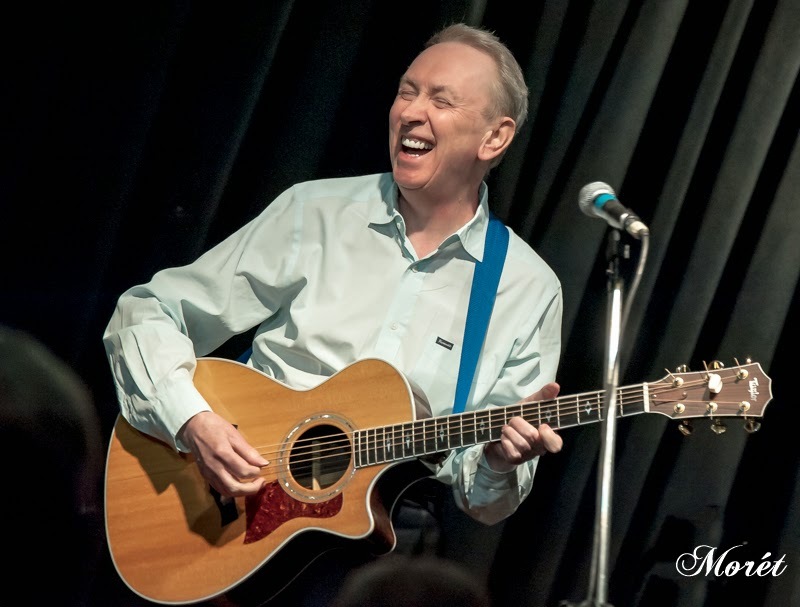 Al Stewart smiles for the camera. 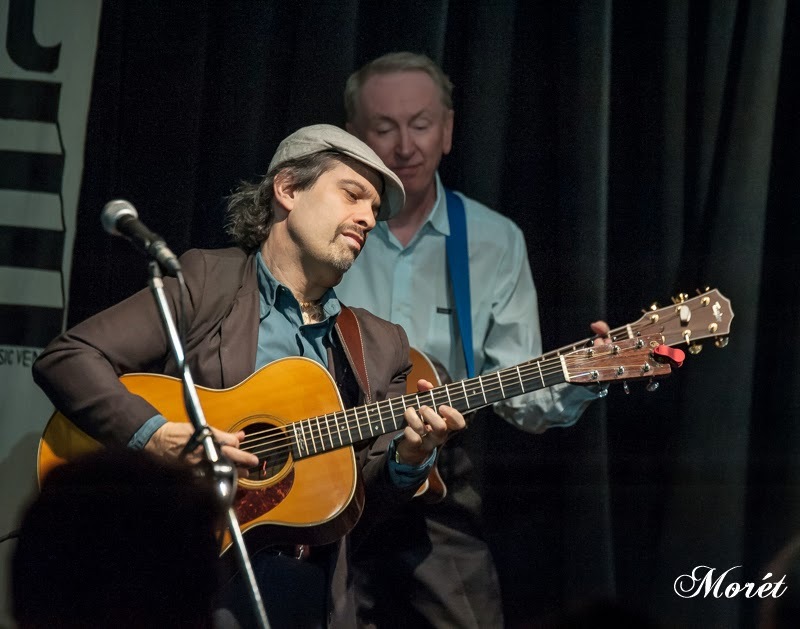 Dave Nachmanoff plays a solo. 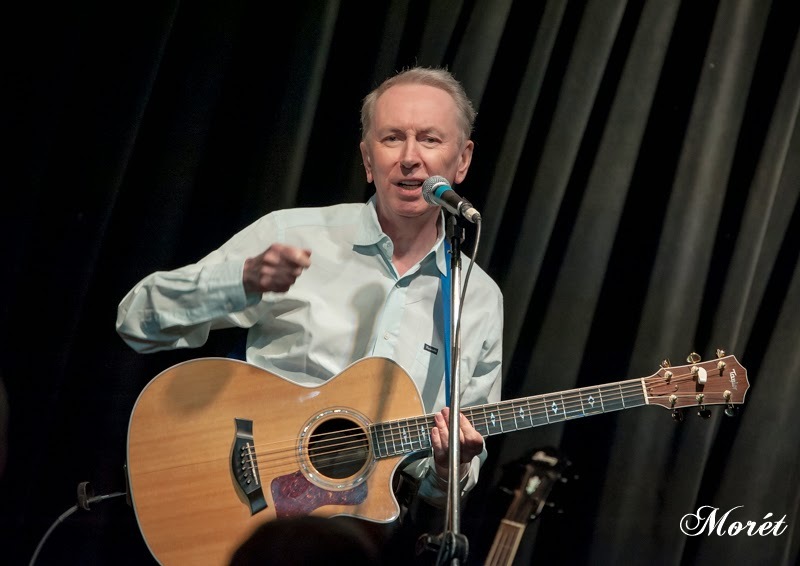 Al Stewart talks about the making of Uncorked. The boys are having lots of fun. 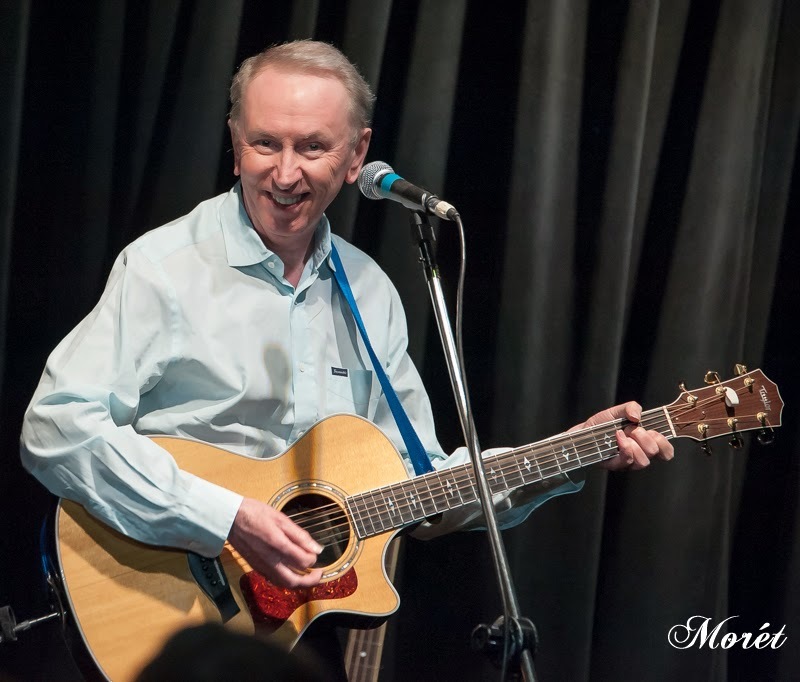 For more information about Al Stewart, visit www.alstewart.com.